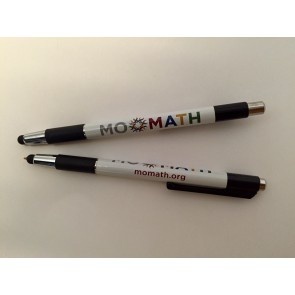 The unique design of this sleek MoMath pen will have you watching out for pen thieves in the office or at school. 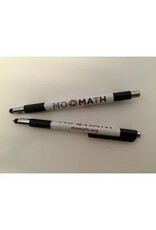 Functions both as a ballpoint pen and as a stylus. Great for switching between taking notes and touch screen use.